The Editorial Board of the journal is elective. At the moment its members are the founders of the project but our aim is to enlarge and renew it over the next several months as willing candidates will emerge from the Advisory Community. Elections to the Editorial Board will take place annually during Storie in Movimento (SIM)’s General Assembly usually held somewhere in Italy in November/December. Given the difficulty for most international members to be present physically at the assembly both the election of members to the Editorial Board and the presentation of/voting on proposals for new issues of Zapruder World will be conducted digitally on our website in the days preceding the Assembly. 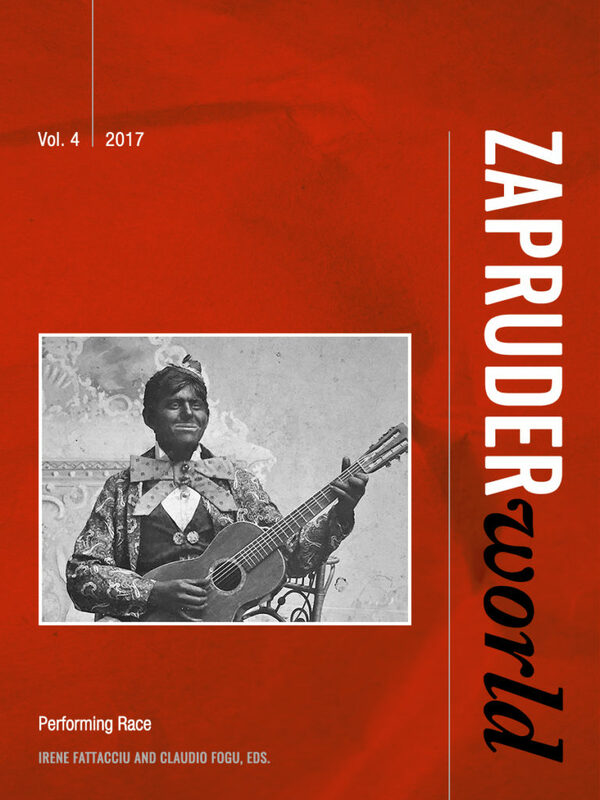 The Editorial Board will be the very heart of Zapruder World, in close collaboration with editors and authors, and in dialogue with the Advisory Community. In particular, the potentialities of the digital media will give successive Editorial Boards the opportunity to develop and give new directions to our website in keeping with the goals discussed here but also in response to the demands of the present moment.